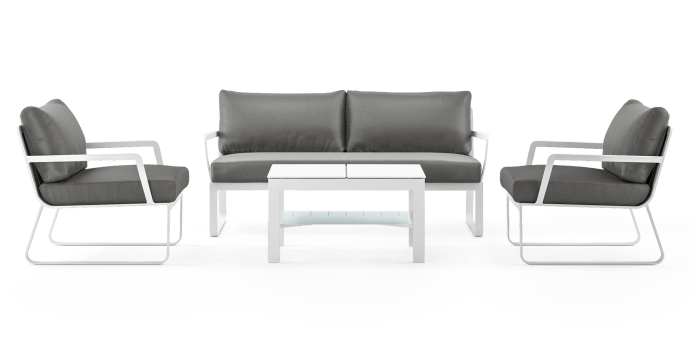 Lummus Outdoor Lounge Set is the outdoor trend. Minimal yet sophisticated, elegant with so much detail. 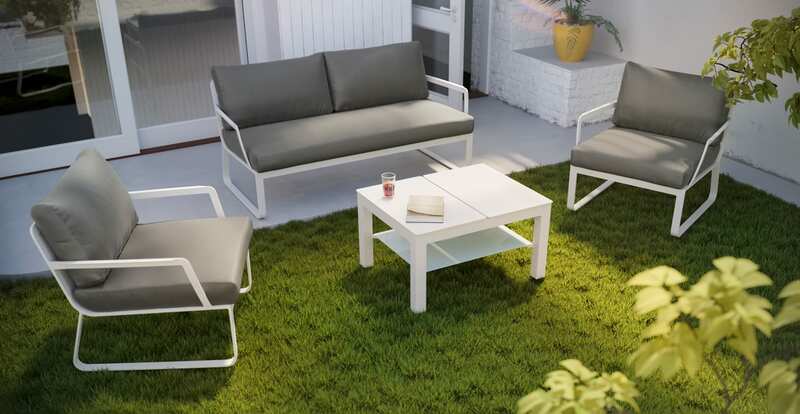 Adds a vibrant tone to any modern outdoor living space. 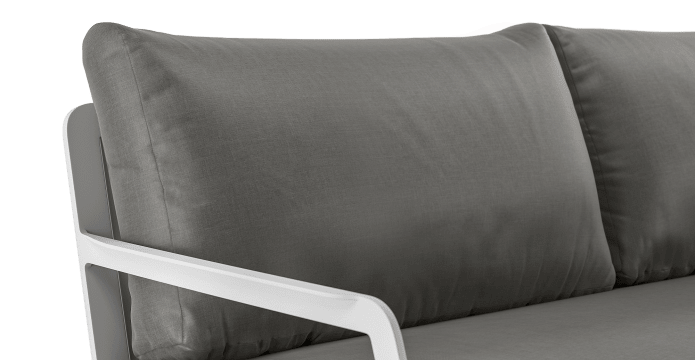 We've chosen quick-dry foam filling for all Lummus outdoor lounge cushions to guarantee the optimal comfort level when you lounge. The weather-proof fabric ensures the designs will last. 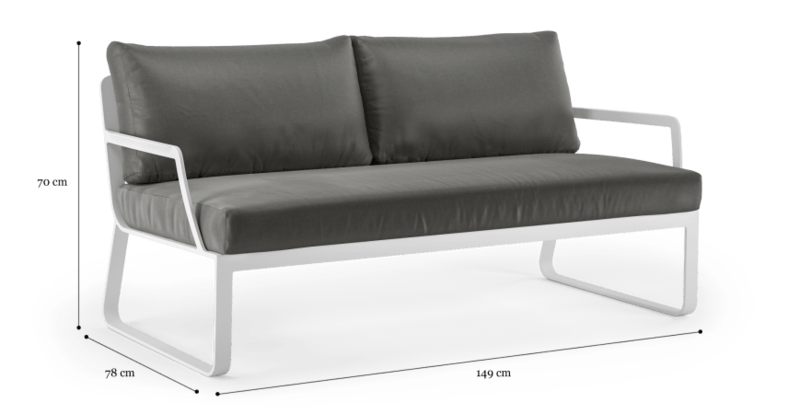 The Lummus Outdoor Fold-up Coffee Table is designed with style and functionality in mind. Folding up to just the right height for you to work, read or dine. No more back pain. 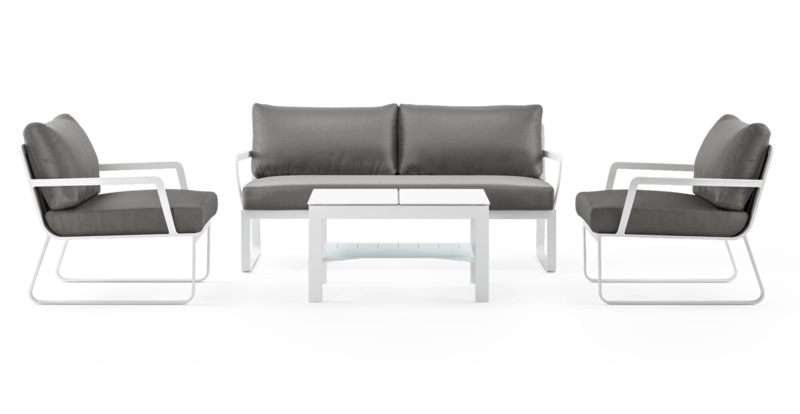 Complete your outdoor settings by getting an outdoor dining set. Now you're ready to party or simply enjoy time with your friends and family. Enjoy the season.